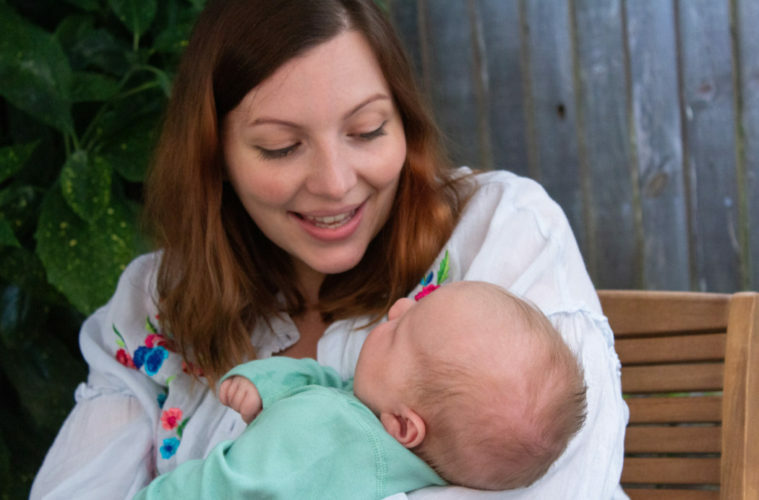 “When I became pregnant in 2016, the forthcoming birth of my baby was at the back of my mind as something very far off that would probably not be pleasant. The bigger my son grew inside me however, the more I felt the need to prepare for how he would be getting out! Jenny added that the Bath Hypnobirthing course is designed to help release misconceptions or fears that parents-to-be might have about birth. “Ideally, we start the course when mums-to-be are around 20 weeks pregnant, which means they have plenty of time to practice. They will learn the physiology of birth and how, when supported, birth works smoothly and easily. They also learn how to reach a state of deep relaxation, along with endorphin-releasing, pain-relieving massage and breathing techniques. Birth partners will be taught about their key role and learn how best to support the labouring woman. Jenny offers both private and group KGHypnobirthing classes both at her house in Weston, Bath and at her clients’ houses. Group sessions cost £295 per couple and private sessions cost £390 per couple (subject to location).